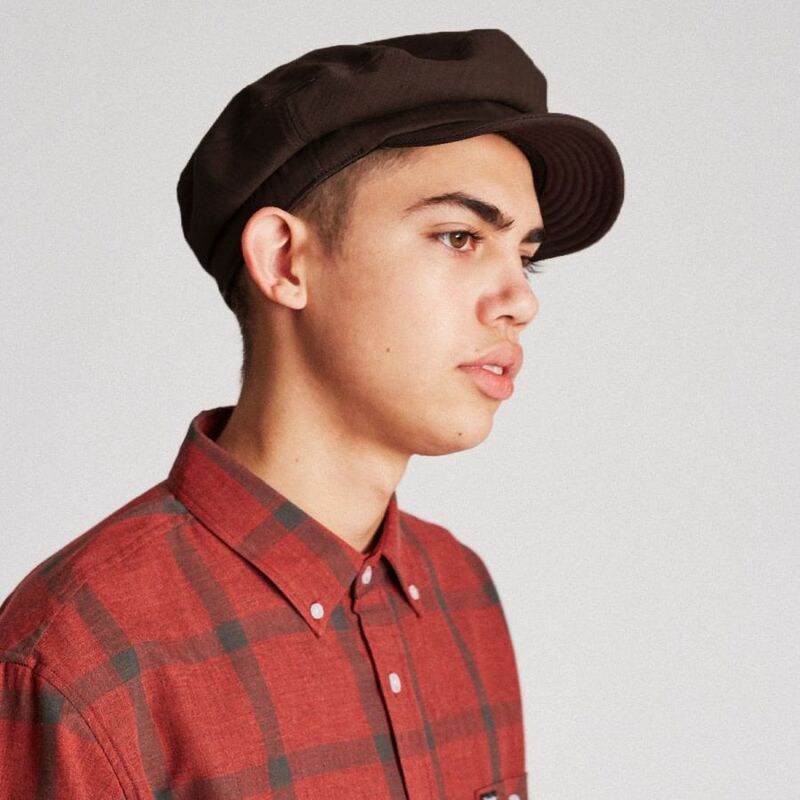 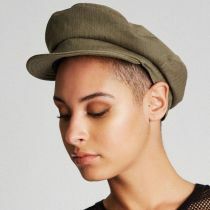 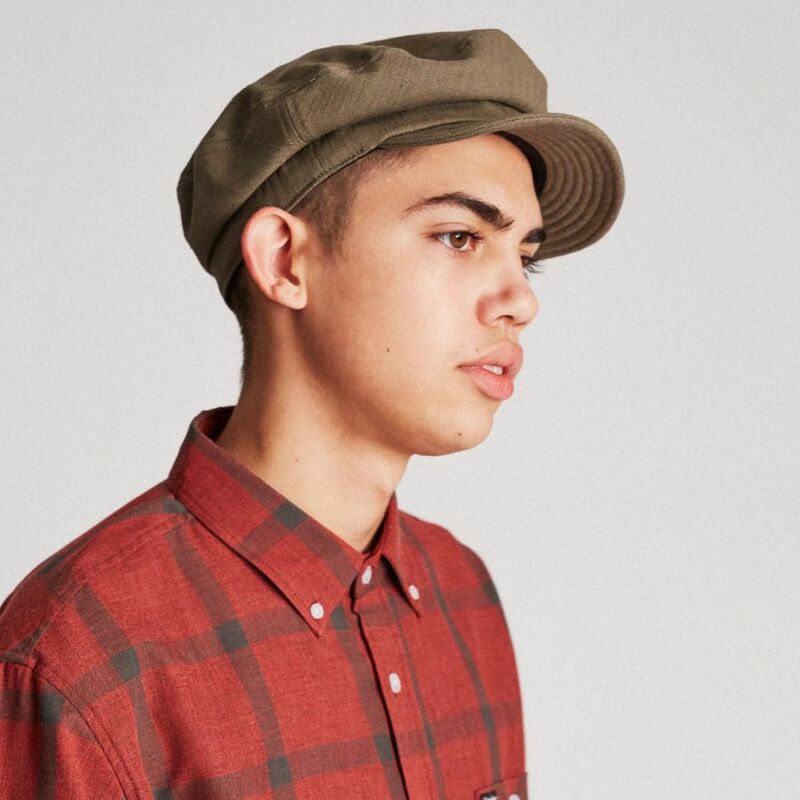 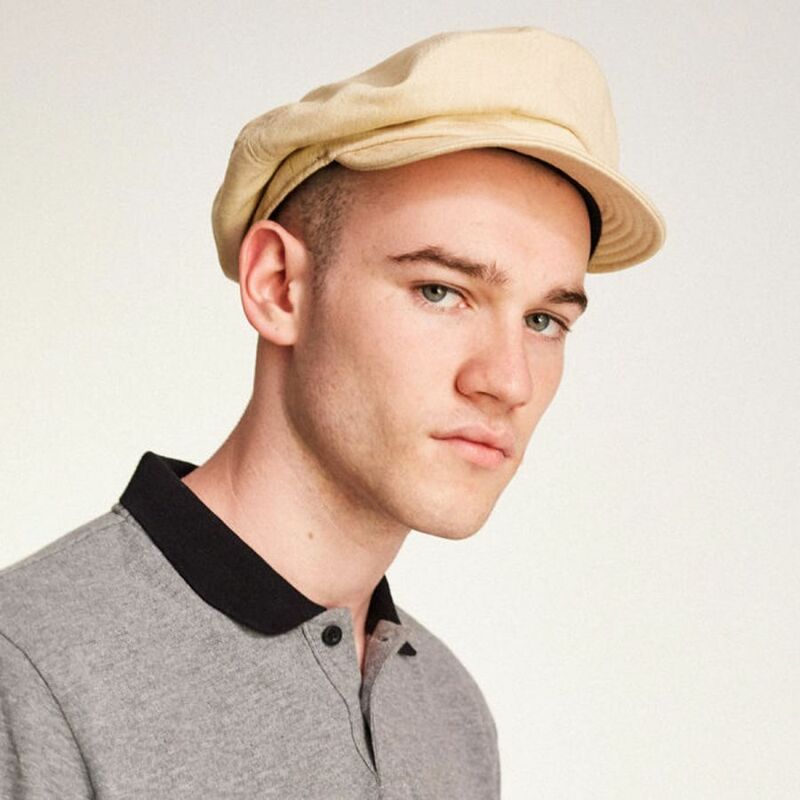 The new Unstructured Cotton Fiddler Cap by Brixton is just that - completely unstructured. 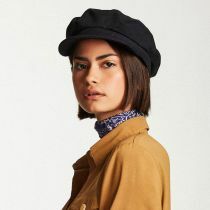 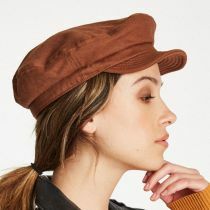 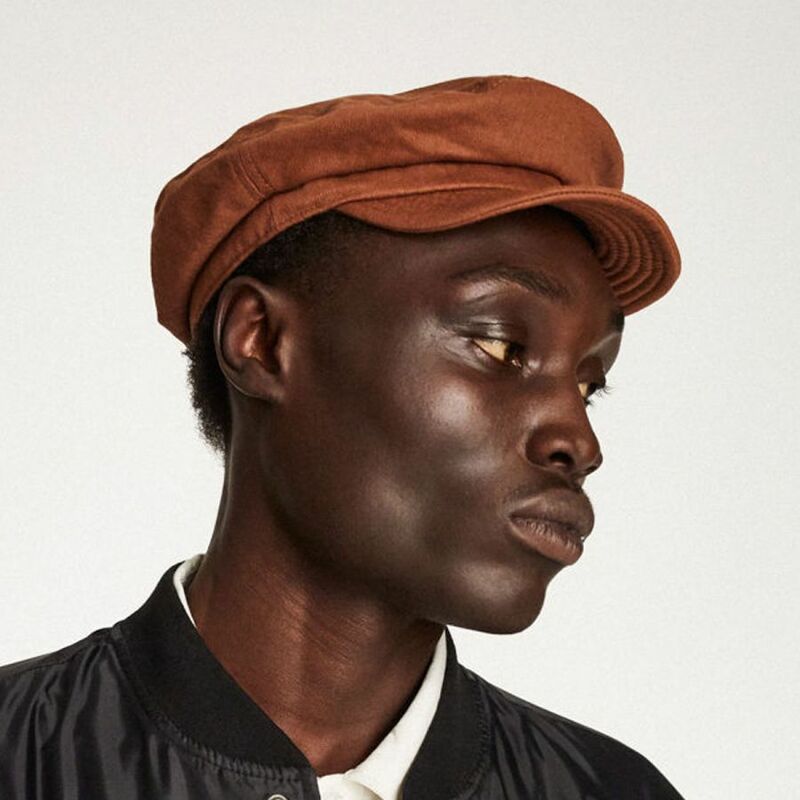 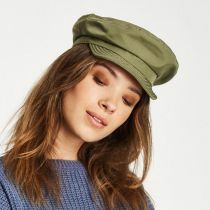 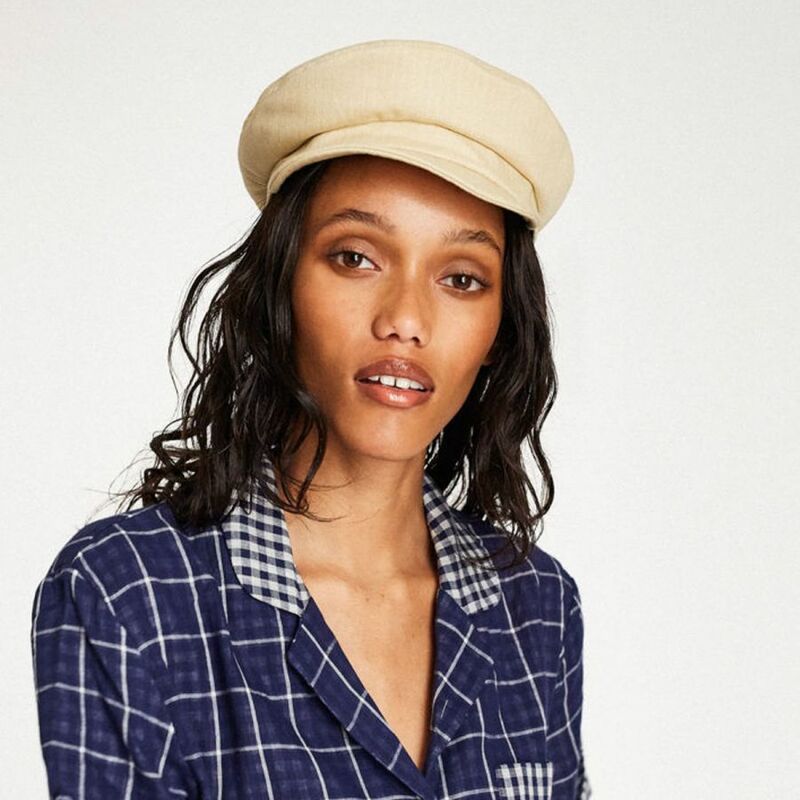 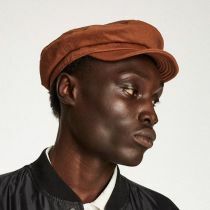 Made of classic cotton twill and nothing else, the Unstructured Cotton Fiddler forgoes traditional structured bands, hat bands and trimmings to bring you a fiddler cap at its most basic (and comfortable). 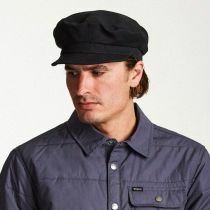 Fold it, roll it, crush it - the Unstructured Cotton Fiddler can handle it all! 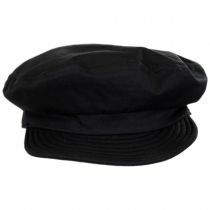 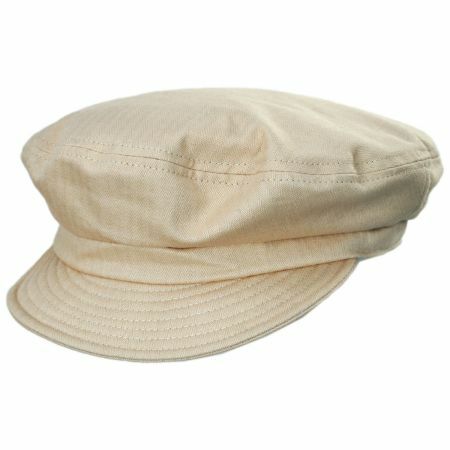 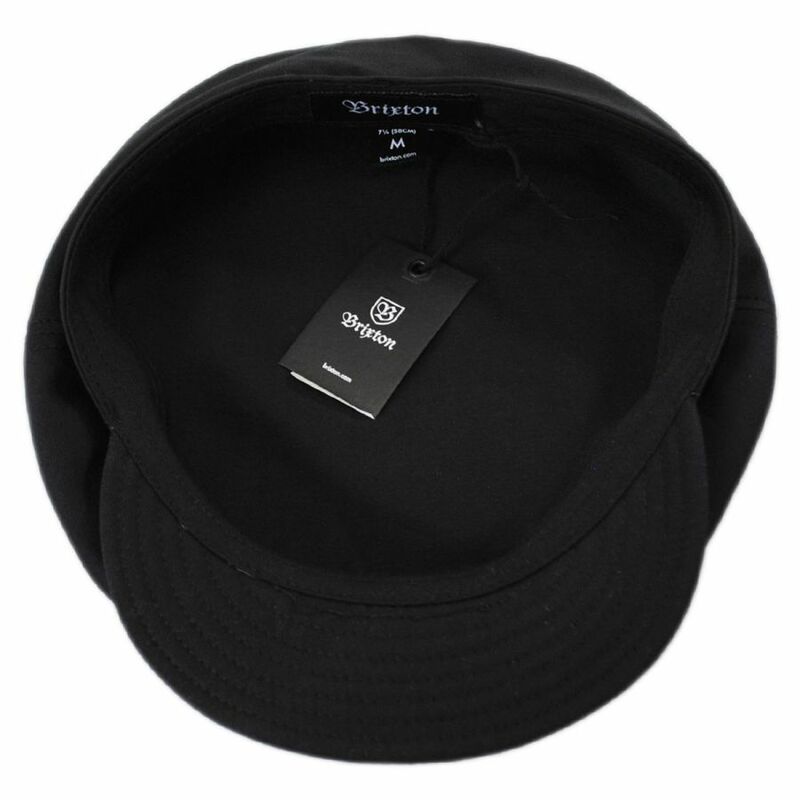 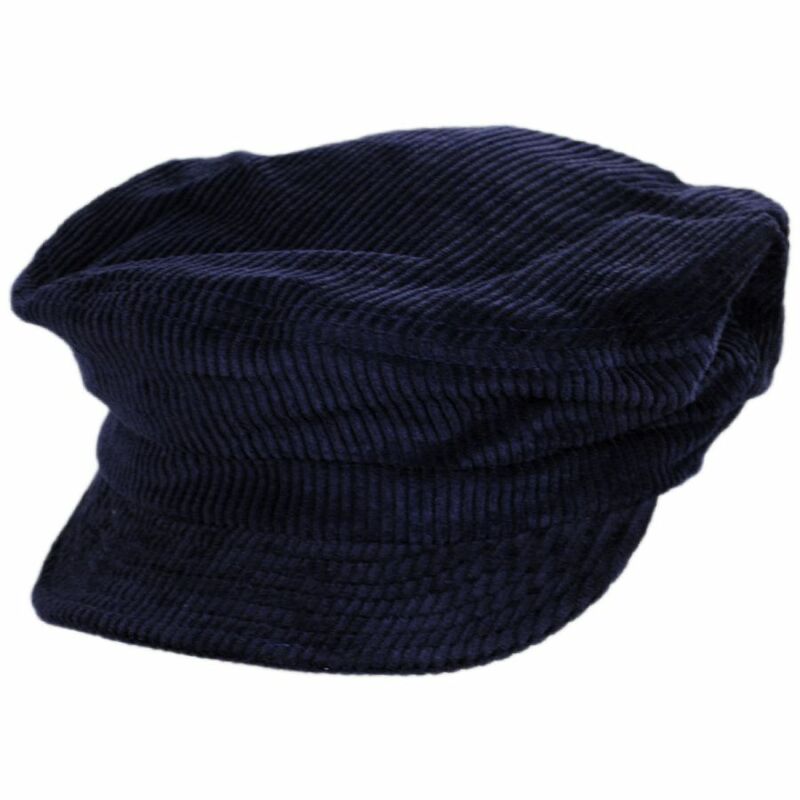 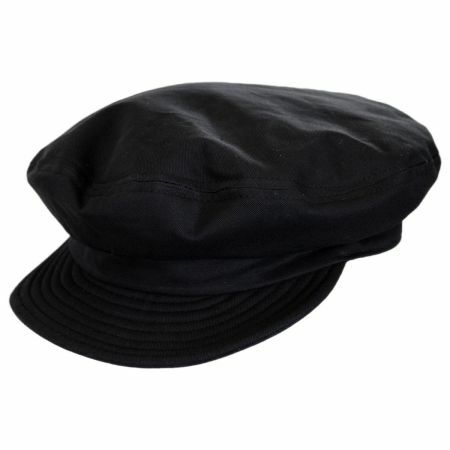 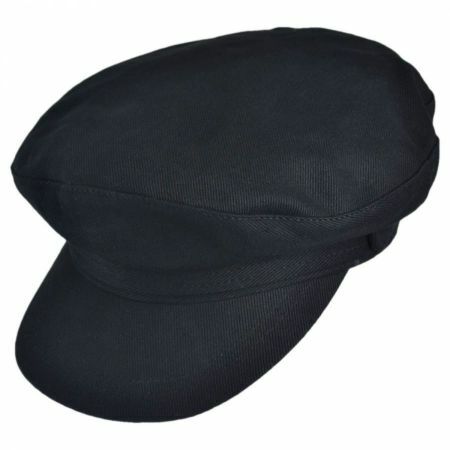 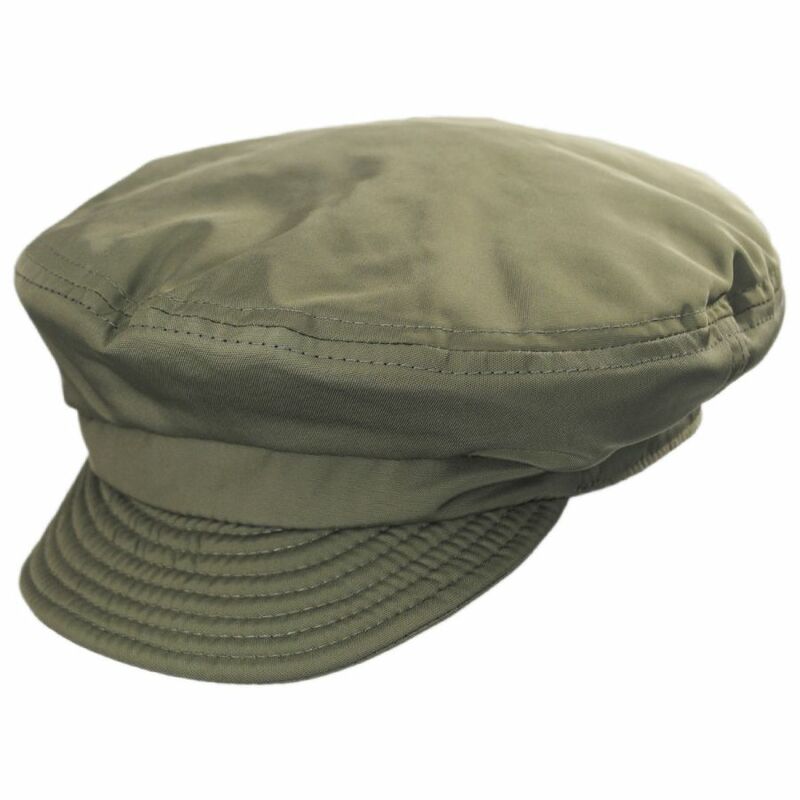 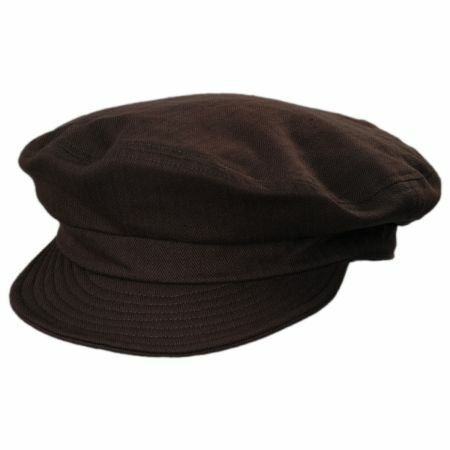 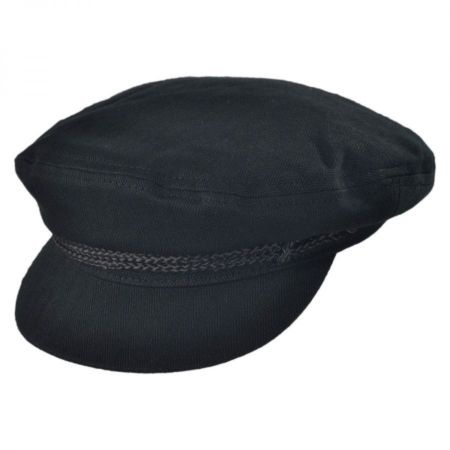 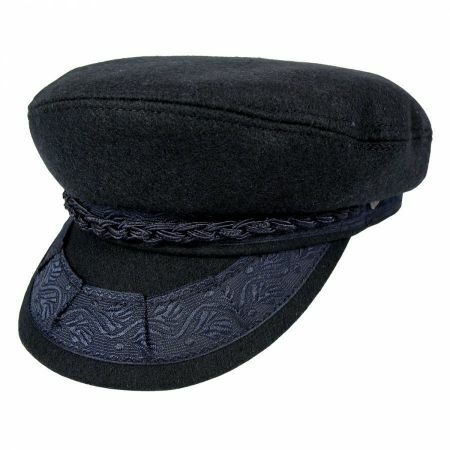 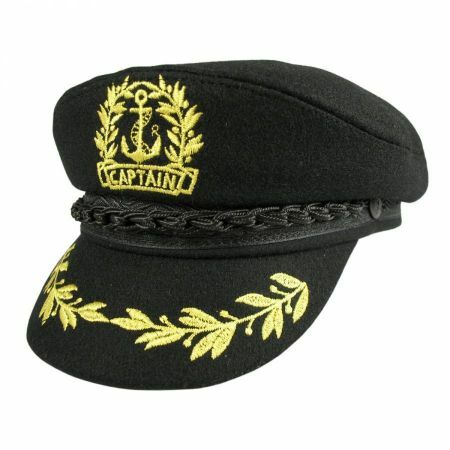 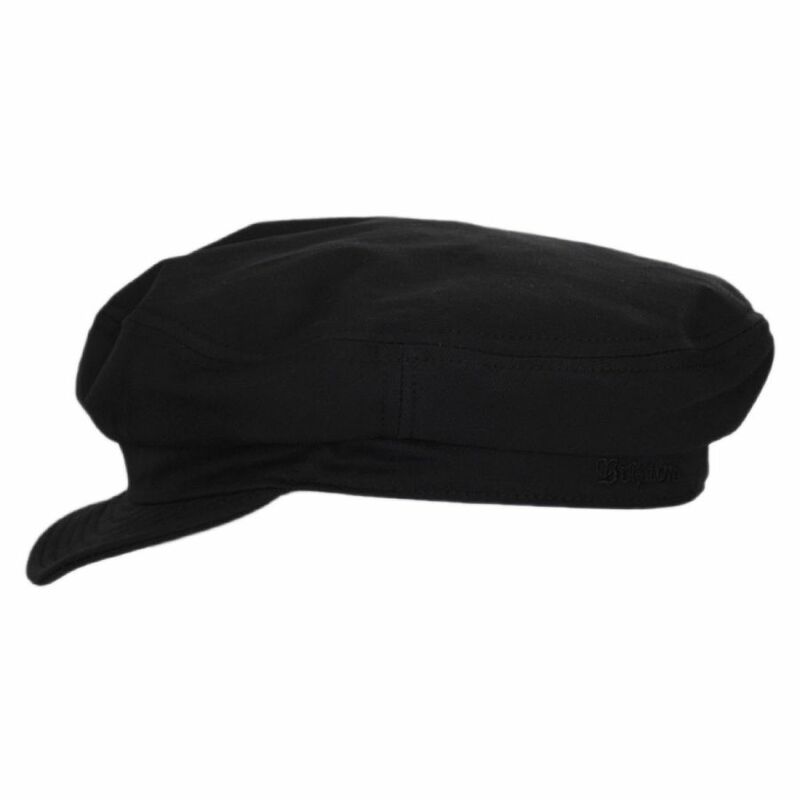 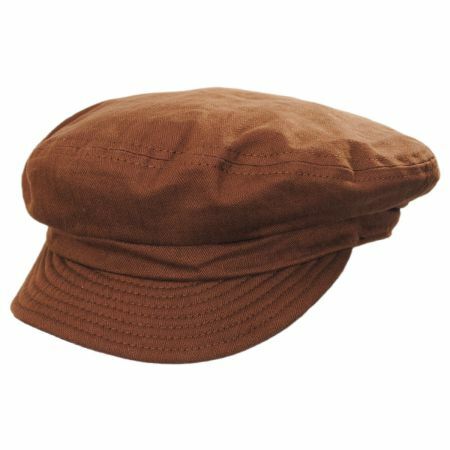 Its lightweight cotton fabric breathes well, making this an ideal spring and summer cap for both men and women. 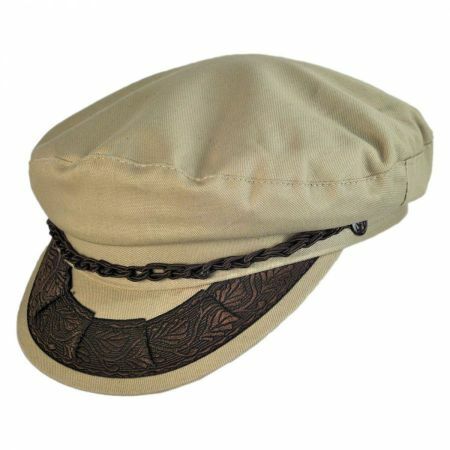 Break free of structure and constraint with the Unstructured Cotton Fiddler Cap by Brixton!